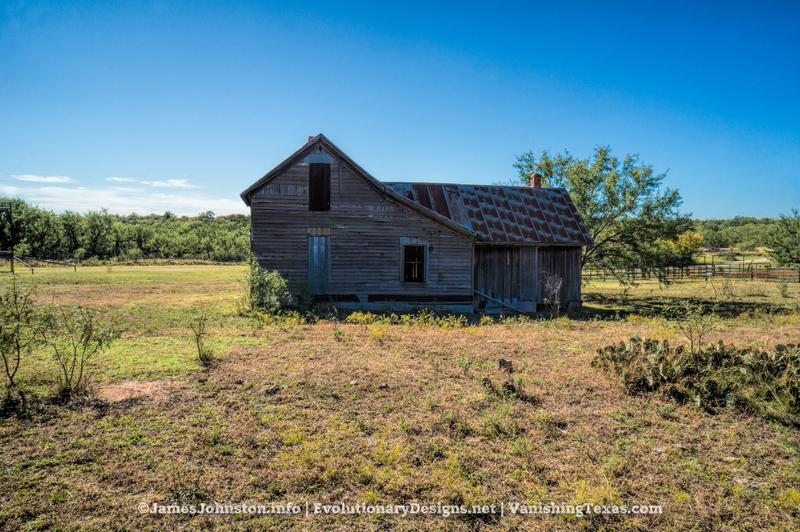 On one my road trips to explore Fort Phantom Hill I came across a small abandoned farm house near Abilene, Texas. This little farm house is old. At some point, the family living here grew large enough for another small addition to be added out back. But eventually it wasn’t big enough and the family moved on. This small farm house is in rough shape but I’ve scene worse last for years after it should have fallen in on itself. This one’s only danger is when the owners decide its time to tear it down. I have no clue to it’s history or what happened to the families that once lived here or even when the house was built and abandoned. If anyone knows more about this abandoned farm house near Abilene, Texas or even has pictures of the house before it was abandoned, please contact us. I would love to know the story behind this old house. Note: This article was originally posted on my personal blog on June 5th, 2015 and the pictures were taken in November of 2014. This article was then posted to VanishingTexas.com on March 12th, 2016. VanishingTexas.com is no longer affiliated with us. All content from that site is slowly being migrated and updated to this site. This article was recently updated and will continue to be updated and new information is found.That article will no longer be updated. Any updates to the article will be added to this article. The images were shot by hand in the middle of a bright and sunny afternoon with my Sony Nex-3N and a Sony SEL16F28 16mm f/2.8. I then edited the images in Adobe Lightroom. Next, I post processed with Topaz Clarity to add texture, brighten, and bring out the details in the images. Then I removed the dust spots. Finally, I used Topaz DeNoise to remove the noise from the images.